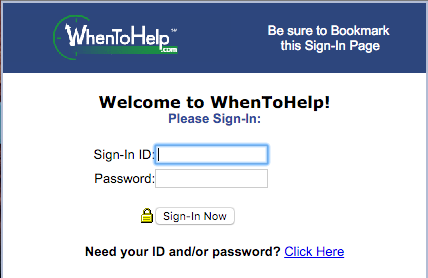 We encourage you to sign in at WhenToHelp often to find out about anything new. You can sign in from any computer, phone, or tablet with an Internet connection. 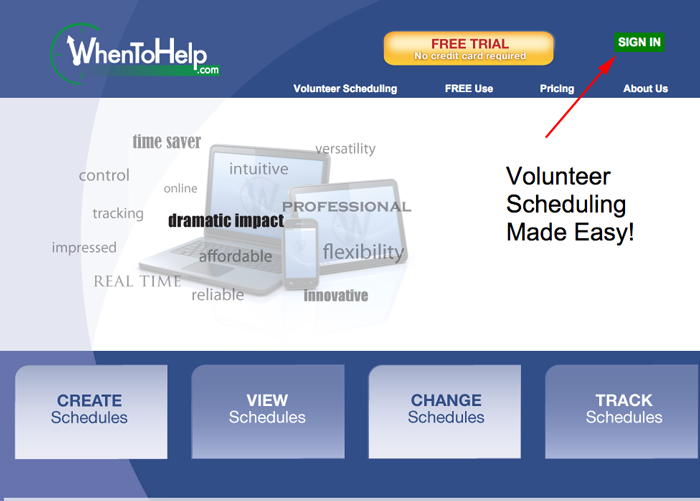 You can go to http://WhenToHelp.com and click the SIGN IN button in the upper right corner. 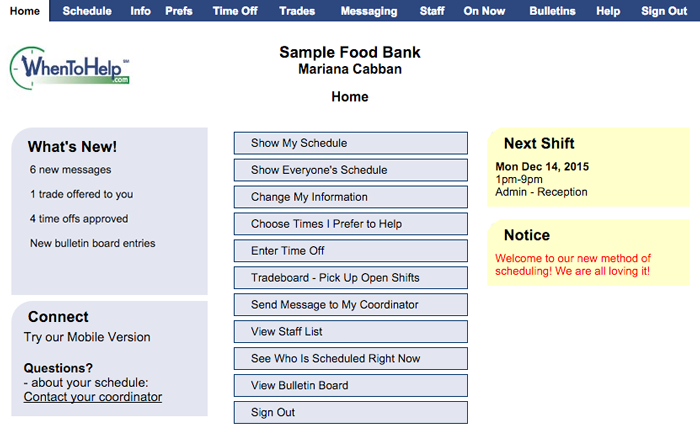 Bookmark this sign in page for quick access in the future. Type in your Username and Password and click the Sign In Now button. You will be taken to your personal home page.